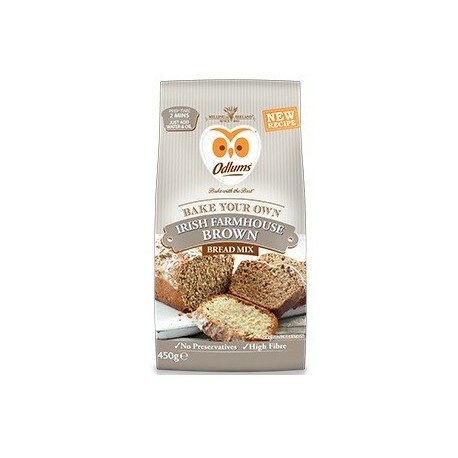 Odlums Traditional Irish Farmhouse brown bread. 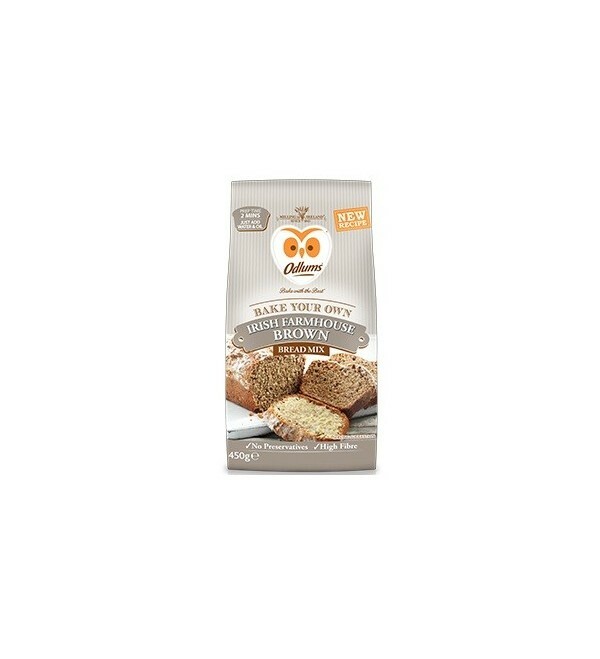 Just add milk and mix. Makes one 2lb loaf.